Updating a kitchen is a great way to add value to your home as people love to cook and everyone usually gathers in the kitchen. 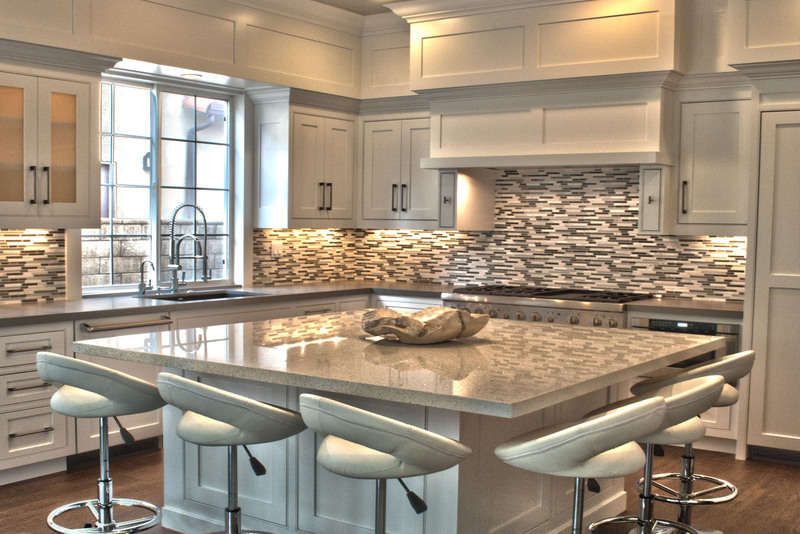 Try adding an island or new barstools or replace countertops (we love Quartz). Upgrading the bathroom can have a significant impact on your homes value, try adding high quality towel bars or upgraded sink fixtures. If possible, adding a second bathroom is a great way to increase value and maximize the potential house value. You want your house to look as big as possible and the brighter a room is the larger it will feel to potential buyers. We love recessed lighting or even adding some pendant lights to add a modern touch to your home. Landscaping is often overlooked buy sellers and it very important especially when selling in the spring or summer months as it increases the curb appeal of your home. If you are on o budget we suggest paying more attention to the entry especially replacing any damaged steps or cracks. Contact SoCalLifeRealtors.com for all your real estate needs!